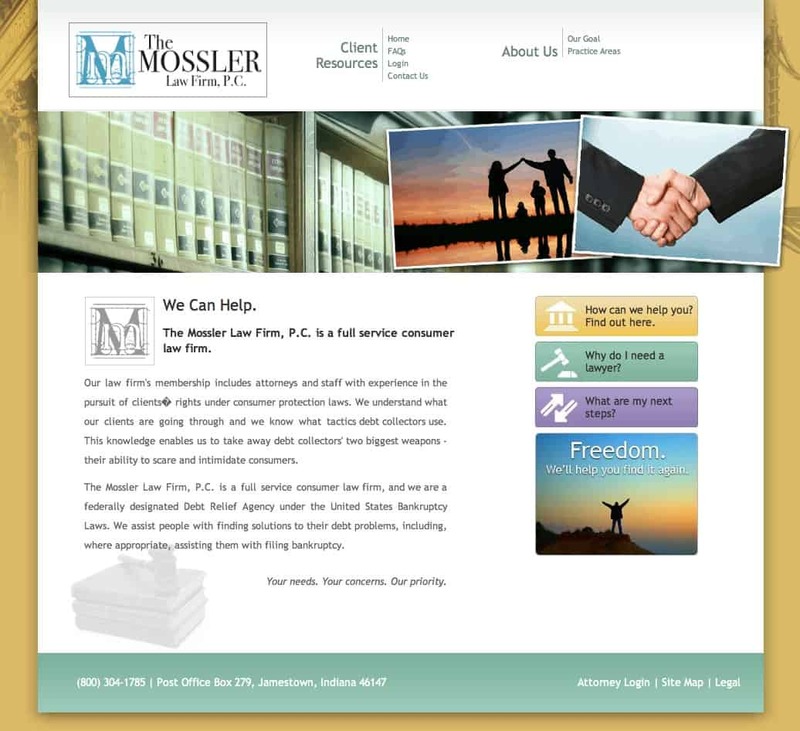 The Mossler Law Firm, P.C. 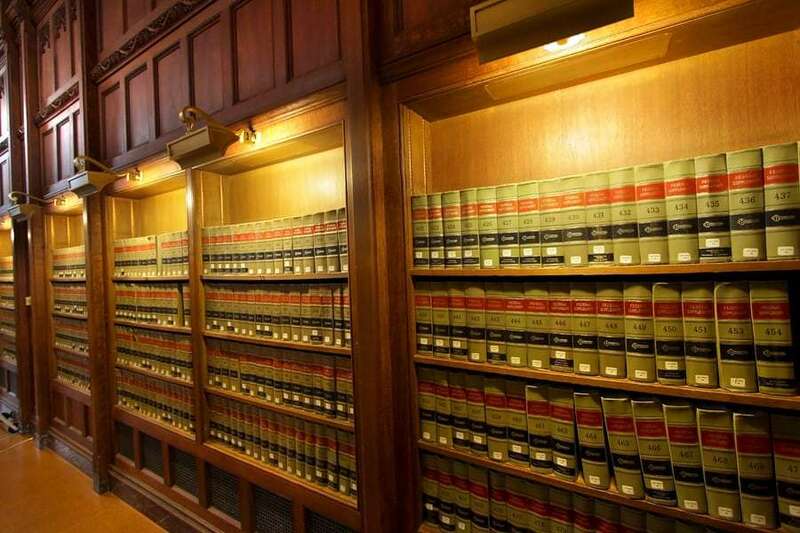 is a full service consumer law firm, and we are a federally designated Debt Relief Agency under the United States Bankruptcy Laws. We assist people with finding solutions to their debt problems, including, where appropriate, assisting them with filing bankruptcy. Firm Name: THE MOSSLER LAW FIRM, P.C. Richard Mossler is licensed to practice in Indiana but not in California. Let me explain EXACTLY how The Palmer Firm, Seideman Law Firm, Iniguez Law Firm and Mossler Law Firm work. First of all, Seideman is no longer in “business” since 2006, claiming they had too many client’s to service. That is when Palmer started. Suddenly they are no longer accepting clients. Now it’s Iniguez and Mossler. While these “law firms” have different addresses, attorney’s etc., believe me when I say, they have nothing to do with the settlement of your debt. Your debt is settled through a company called Lexxiom, Inc. and are located in Southern California. The attorneys provide the name, and that is it. I have no idea how it is legal and how it’s done, but that’s how it is. When a prospective client sees an ad on T.V for debt settlement, they call the number given, provide all of their information to the unknown person on the other end of the line. The prospective client is then told there will be a one time fee of x amount of dollars, payable to the company seen on T.V. Banking information is taken over the phone, rarely payment is made in actual check form, however that is accepted but discouraged. The agent then, in most cases, faxes the “Legal Service Agreement” to the prospective client. The agent will tell the prospective client that it is imperative the agreement is returned immediately. In my experience in speaking with the clients, as a former employee of this company in CA, client’s felt rushed as if they would miss their opportunity to get their debt settled if they didn’t sign, date and return the forms by the next morning if not that day. Unfortunately, the client’s also trust what the agent is telling them as far as what is in the agreement, what the fees are, etc. So the client then signs on the dotted line, and returns all necessary paperwork without actually reading the service agreement. I must also point out that the service agreement absolutely does state all fees charged, the possibility of litigation, etc. So now the client is enrolled with the debt settlement services. Great. Not really. There is a retainer fee that needs to be paid to the “law firm”, but it’s really going to the company in California. I’m sure a portion of it goes to the “attorneys”, but probably not much. I am unsure of how the retainer fee works these days, but it used to be that 8%-10% of the total amount owed was the retainer fee. You are charged $65.00 monthly, for maintenance. I never quite understood what that was for. I was asked numerous times what exactly was the maintenance fee used for, and honestly, I never had a very good answer. It’s a money making fee, plain and simple. Then we have the settlement fee, which is 33% of the amount that you are saved. And yes, if they save you over $600.00, you are going to owe the IRS. It is considered income. This is something else a majority of the clients are never told until it is too late. So, the company saves you X amount of money, and now you have to pay off the settlement fee before anything other accounts will be touched. Depending on what was saved, the settlement fee can be rather outrageous. I have seen some settlement fees at $6,000.00. If a client is paying $400.00 monthly, it’s going to take them 17 months to pay that off, because what is really going into the trust account is $335.00. Remember the maintenance fee? In the meantime, while the client is paying off the settlement fee, the creditors are getting impatient. And they will sue you for the money! I should also mention that the time frame the client is given for being in the services? Always count on another 2+ years on top of that. Now, when the client is sued by a creditor, they are served a summons. The client is supposed to call the law firm, speak with someone in litigation, the representative in litigation requests the documents be faxed to the office to speedier service. That’s a joke right there. I can’t tell you how many times I had spoken to client’s that had not heard anything from the law firm in over 2 weeks, with a court date arriving much to quickly. The representatives cannot give you legal advice, or at least they are not supposed to. They are not attorneys or paralegals. They are people off of the street who have applied for a job. Plain and simple. Most are young and inexperienced, but not all. When the legal representative does call the client back, it is to let you know you need to contact a local attorney that we have acquired to represent you. The company got into some trouble a while back because we were “handling” all legal issues from California. Whoops! So the client calls the local attorney, who then tells the client there is a fee for hiring him to appear in court, so on top of everything else you are already paying, here you have another fee. Half of these attorney’s don’t show up to court, and rarely call the client with updated information. It’s sad. Bottom line is this, do not go with ANY debt settlement company. They rarely help people get out of the debt they are in. If you are contemplating enrolling in this type of service, I ask you to really do your research. Call the creditor, I know for a fact they will work with you. Rarely they will not. If you are retired or permanently disabled, and your only income is pension, disability, etc., the creditors CANNOT touch you. They CANNOT go into your bank account and freeze it and they CANNOT garnish your wages because you do not work. The only option for them in this situation is to put a lien on your home, which they may do. But unless you are planning on refinancing or selling, you have nothing to worry about. And if someone is in serious debt, speak with your local counsel regarding bankruptcy. It’s a better option, I promise you. Whatever you do, please do not deal with them. They are crooks, they take their fee off the top and do nothing concerning your credit, I cancelled after of year and when I inquired about a refund I was advised I would only receive 1/3 of what I paid them. They were keeping more than half because they sent out “letters” to my creditors. Do not trust this company or Lexxiom they are both deceitful and prey on people. Seideman,Palmer,Mossler,Iniguez,Smart Debtor,Lexxiom are all one company looking to rip off people looking for help with credit card debt.Robert Lemelin is the president and his Brother Brian Lemilin and Sister Lori Balderama are in control of the company, they have their friends and other family members as supervisors have no problem ripping off millions of people in all states, they have been sued and like to brag that they never lose a law suit.BIG lie. They have had to pay thousands back to the state of Vermont and Virgina.The company is located in a warehouse building at 11690 Pacific Ave.Fontana Ca they hire as they put it any one that can breath, they pay the workers a min and cut hours and harass all day. They put women in charge as supervisors under the Family members who are managers,Jesse,Claudia,Shannon, Lori’s husband Oscar,the adopted son John. The women in charge are Candis,Ariana,Joanna,who are women on a big power trip,they like to harass the workers till they feel the need to quit or go out on stress.Women who have nothing better to do but be little and think they are better when in fact they are no better then any other uneducated individual if you need to get your money refunded all you have to do is call the Retention line and state you want a refund if you are given a hard time state that you will be contacting the attorney general or the B.B.B. This will get you your funds back.This company does not care to ruin your credit, let you lose your home, or let you or your family suffer.They plan trips to Hawaii have an Employee party every month.The owners drive a Porsche,have yachts,Moterhomes parked on the premises,All thanks to ripping off unsuspecting people.They have no problem ripping off the I.R.S they have a controller Tracy and Linda and Dacia,Molly to do the dirty work and hide the illegal money laundering are a company of crooks that needs to be shut down and stopped from any more harm done to people who are already down on luck.Lexxiom remember you have been crooking people for over 8 years. Karma,Is coming for all of you!! I used Mossler law firm recently and signed up with them giving them an initial $ 200.00. I then changed my mind and requested a refund and received $ 100.00 back in the form of a check from Lexicon Payment Services (Wells Fargo Bank). 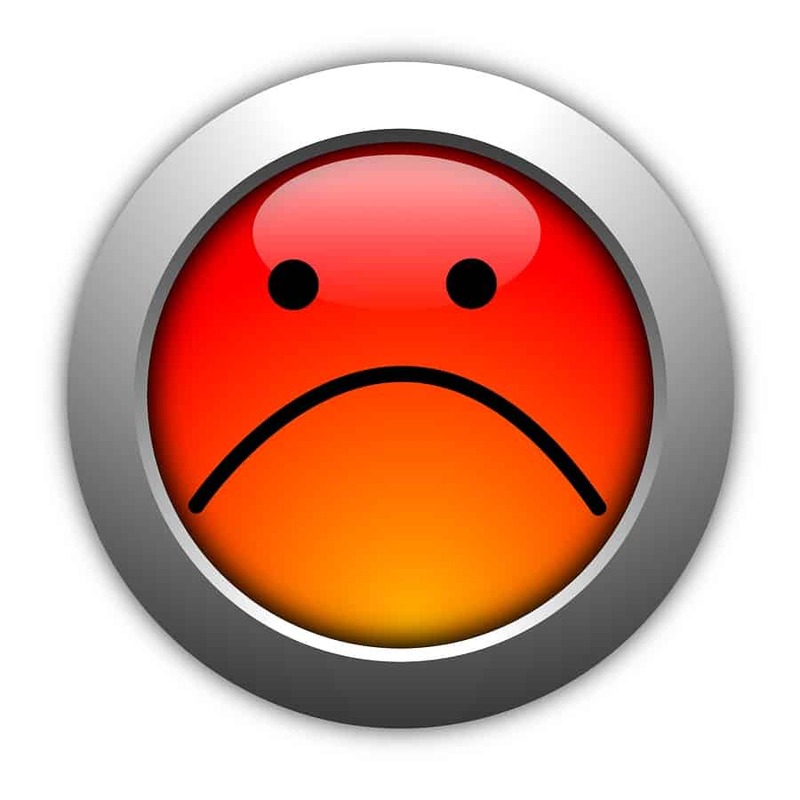 I deposited the check in my Bank America Account and It was returned (NSF) non-sufficient funds. I cannot reach anyone in Rancho Cuccumunga Calif. Attorneys number in Indiana disconnected. What can I do to get my money returned to me??? I would suggest since you have been unable to connect with them that you contact the State Bar Association in the state where your attorney representing you was licensed and file a complaint. It was probably never even handled by Mossler, unfortunately. Lexxiom does their negotiations for Mossler with low wage non-legal reps that work out of their Rancho Cucamonga office. Lisa might also want to file a complaint against Lexxiom in CA. I’m surprised Lexxiom is still in business. I worked in their customer service department in 2012, and from what I can tell Marie’s comment is absolutely spot on. She must have worked there also, and for a while, to have learned all of those employee and management names. My job was to contact spanish speaking leads and try to sell them on the program.. I quit when I realized that I was being trained to lie to borrowers about who was actually handling their accounts. Not to mention the fees made their program not worth it, since they were hefty and came out upfront. This is one company the CFPB should definitely shut down. They have 5 attorneys listed as having their offices there, and a security guard that prevents you from getting past the main reception area unless you have credentials. The reason why, is because none of the attorneys listed in the reception office on a board are actually present there. They are one of the worst attorney model debt relief scams out there. The Lemelins have failed spectacularly at many other businesses, such as an ambulance service, and the cringeworthy name “Smart Debtor”. The Lemelins themselves aren’t very smart debtors though, and word is that they’ve faced financial troubles with their multimillion dollar homes in Rancho, as well as their company. They’ve had to downsize significantly since their heydey during the debt relief boom which ended several years ago. I would encourage the commentor to file a joint CFPB complaint against both Lexxiom and Mossler firm. (I’m sure the check was actually from Lexxiom and not “Lexicon” as the commenter mentioned). Hopefully the CFPB does the right thing and finally shuts down Lexxiom, and bars Robert and Brian Lemelin, as well as their family members and other cronies, from ever operating in debt relief again. They are predatory, calculating, and loyal only to their other family members – not their regular employees and certainly not to their clients. Ripping someone off for $200 is nothing to them.. devastating though it may be to a low income borrower (who they like to target to become their marks/clients). I know Rick Mossler and about 5 years ago he told me that debt settlement companies are thieves and they rarely help anyone get out of debt. That’s when he was a bankruptcy lawyer. I guess he opted for the “easy money”. Knowing what kind of guy he is I can’t say I’m surprised. ….and this surprises you that that any attorney is a thief…. attorneys are that and sharks…but they do know the law…. so far they are helping me… can’t say anything bad…. 9 accounts down to three now….. and i even had to skip a monthly payment this past month… not a problem… remember attorneys need to make money too. Who are you working for anyway. They are scam artist and it is as simple as that!! Too bad Mossler’s first representative in their Spanish line named, “Erik Rodriguez” did guarantee that my parents would get out of debt in Three years to be exact. Conveniently always leaving out the part that in 5 to 6 months after hiring them and them failing to pay or negotiate with you’re creditors you will be sued, as a matter fact we’ll want $1000.00 more immediately when you get to need legal counsel because you’re being sued by you’re credit card companies. This was never mentioned to my parents at all. It was not until a police officer showed up at their door was that they knew what was going on in reality and they were then told that in order to keep being representing by MOSSLER they now had to pay more even though the Credit Card company hadn’t even heard of their behalf. I am currently working with the Attorney Generals office to find some sort of sense into everything this company put my parents through,FRAUDULENT promises in initial consultation, deception, purposely keeping the LAWSUIT potential to themselves, rushing my parents to sign agreements and that the monthly payment be taken directly out of their account and CAREFULLY sending their hilarious “what do I need to do when I get sued” packages in ENGLISH to my parents, along with the ENGLISH legal fee schedule, which all sent after the fact they were hired. It sickens me that they are actually still in business. DO NOT HIRE THESE PEOPLE. i have been with mossler law firm since the beginning of the year… had 9 accounts with them…settled five so far….. no problem……. you have to read contract they send you to understand everything…they tell you you can still get sued, they tell you that the credit card company’s are going to still add late charge fees, high iterest, etc……etc…. think of it this way.. if you were just paying the min. on them and only sqeeking by and still paying late.. .you were getting nowhere… at least with them …. the balance may go up and then they settle…you still are paying less than what you would have owed by paying late and just the minimum …and plus now you no longer owe the credit card company….. also…. there is a monthly fee, and they do get 33% of the difference saved…. but i was never charged another 10% of anything…… not sure where that is coming from…over all at this time i am satisfid with them… it is a scary situation to be in and i AM WELL aware i can get sued…but at least the credit card company’s know i am trying to settle…. and not just ignoring them….. i believe the majority of the people that joined mossler and now are giving negative feedback did not read the contract that was sent to them….. mossler law firm never guaranteed anything… which is a good thing cause if they guaranteed me out of debt with no problems… i would be leery….. READ YOUR CONTRACT….. I am trying to reach the Mossler Firn in Cucomundo, California. I am a client and need to respond to an inquiry they left on my phone machine. It is ref=garding my acxcounts with AT&T. I do not have the information available ie:account numbers, dates ect. If there is any way you can forward this mail of send me a link to their office or phone number.